Is your social media content shareable? 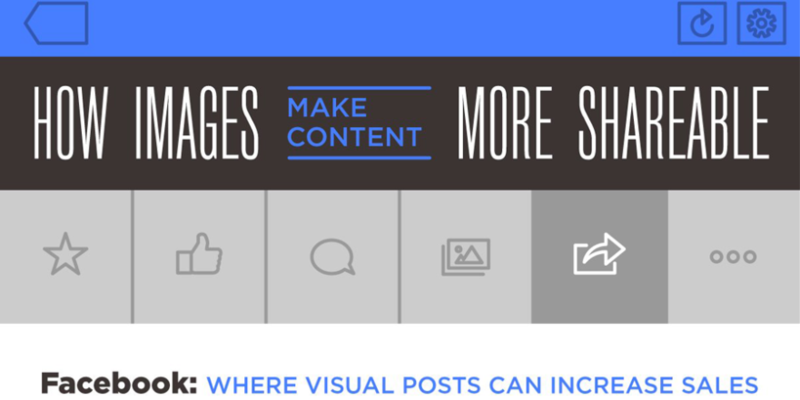 If not, here are some great ideas on how images can make your content more shareable. Help users make custom creations. Use hashtags to collect fan photos. Challenge users in new ways. Take followers behind the scenes. While it can be fun to post often each day, it’s important to remember that the quality of a social post will always trump the quantity.